ANCHORAGE, AK. 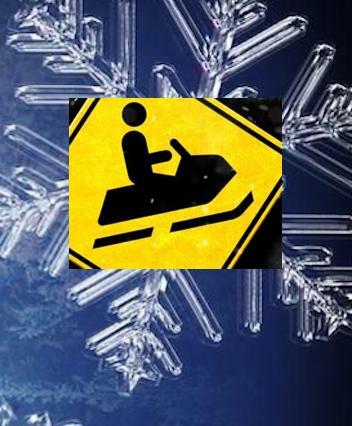 (THECOUNT) — Three people are said to have died while riding a snowmobile after falling through the ice early Monday morning according to Alaska State Troopers. AST says the accident was reported to Kotzebue Troopers around 1 am Monday after two snowmachines carrying “several travelers” fell through the ice near Noatak, AK. 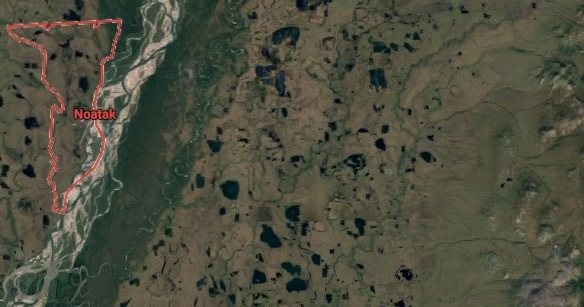 One of the travelers was able to reach Noatak and contacted Troopers who arranged a search and rescue effort. One person was reported dead and two others still missing. Volunteer search and rescue teams found one of the people reported missing alive. They were taken to Noatak and airlifted to Kotzebue in serious condition where they later died, reports KTUU. Another person reported missing was found dead just before 3:45 am. The names of the deceased have not been released. AST and Alaska Wildlife Troopers are investigating. Geo quick facts: Noatak is a census-designated place in the Northwest Arctic Borough in the U.S. state of Alaska. The population was 514 at the 2010 census, up from 428 in 2000. It is served by Noatak Airport – Wikipedia.